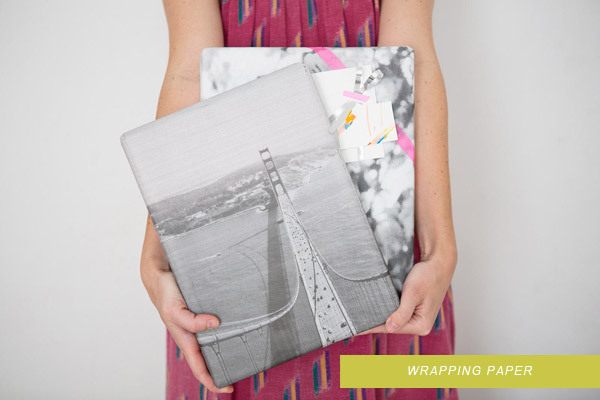 Our friends at Photojojo just shared this rad new product with us. For $25, you can turn any photo into a human-sized print! 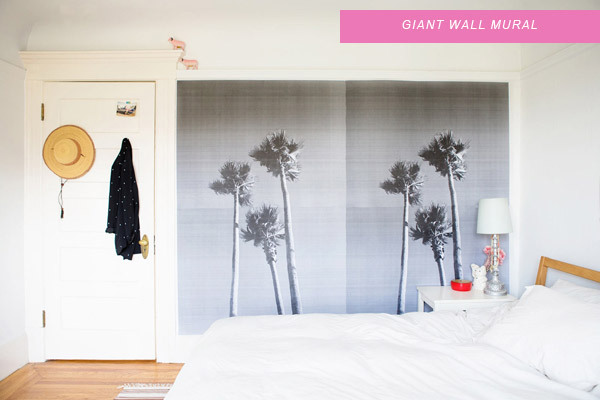 There are tons of fun things you could do with giant prints like this (remember these??) But if you need a little inspiration, they also have a bunch of creative ideas on their website. These prints are basically blueprints, and available at any blueprinter (or called a reprographics shop nowadays). My family owns/operates a blueprint shop, and yes – I have LOTS of fun and take full advantage of my access to large format printers. The prints mentioned on this site are basically prints off a “blueprint” machine – so while they’re not super high quality, they are great for many applications. Support a local/family business by searching for a reprographics shop! This is so cool, but does your photo have to be a certain pixel-size? I saw this today and wondered why anyone not in a rural area would pay for this… since Staples charges $7 for the same print. Perfect! I love the palm trees! Thought I’d chime in on the question, re: pixel size. For us (a large-format printer), it’s more about the file itself being “full-size”. So if you want a 24×36 print, your PDF should be 24×36. (To see the sheet size of any given PDF, open the file in Adobe Reader, hover your mouse in the bottom-left corner of the screen, and the sheet size populates). Of course DPI (dots per inch) counts too – 72 is low (for most web-based applications), with 200 DPI being more ideal for large-format printing. We just did this with my son’s senior photo for his graduation party (and 5 other of his friends also taking part in the same party). The copies were $7 each at Staples. No need to pay $25 to Photojojo (much as I love Photojojo).